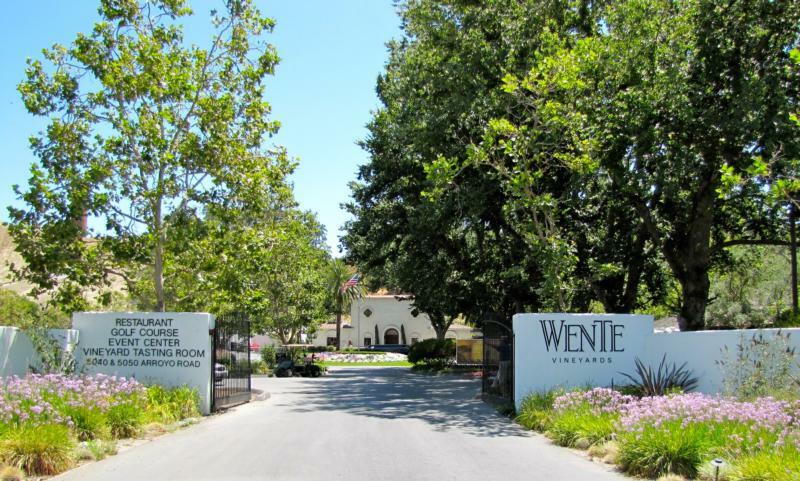 Wente Vineyards is California's oldest family owned and continuously operated winery. Founded in 1883 by C. H. Wente, the winery is now managed by the fourth and fifth generations of the Wente family. The winery farms nearly 3,000 acres of estate vineyards in the Livermore Valley, San Francisco Bay, and Arroyo Seco, Monterey appellations, two premier Central Coast winegrowing regions. Family owned and operated for over 120 years, the fourth and fifth generations are committed to producing wines of distinguished character and excellence at an affordable price. The 2017 morning fog Chardonnay is a beautiful expression of the Living Word family with aromatic front creamy lemon curd, gram and a touch of floral and vanilla. This one is medium-bodied with a nice acidity.